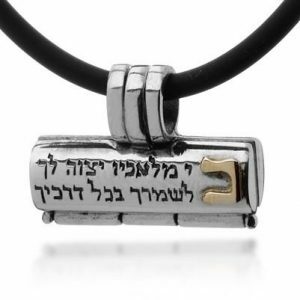 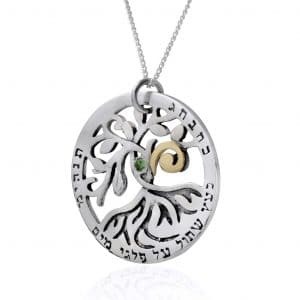 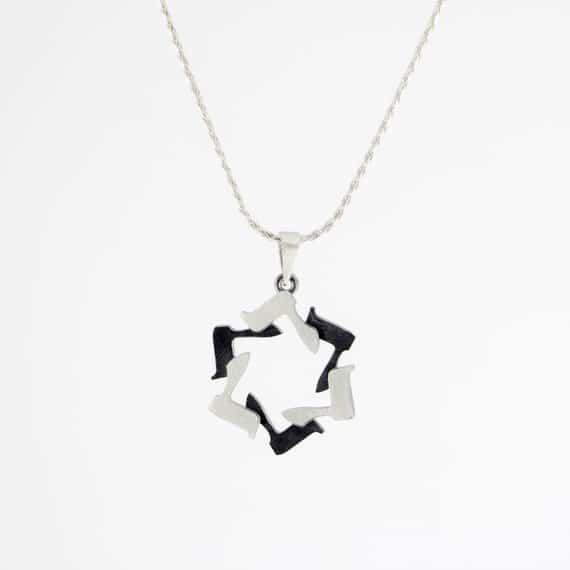 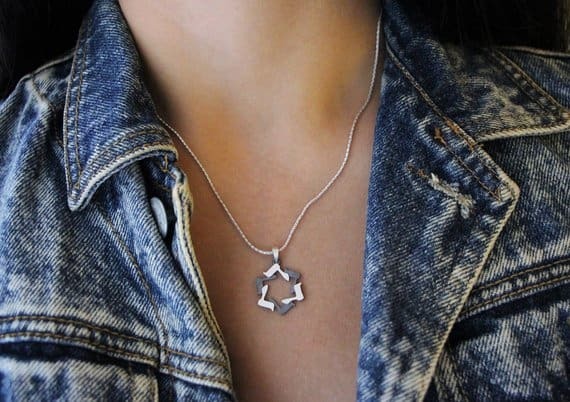 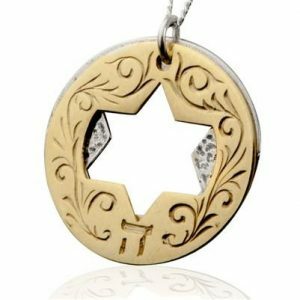 Sterling Silver Star of David Necklace with Hebrew letters This pendant could be a present for those, whose name starts with letter ""D"". 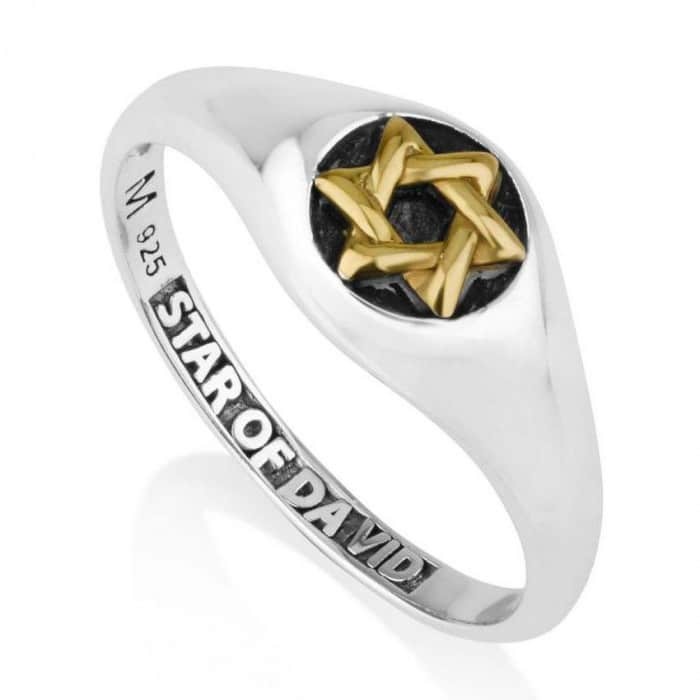 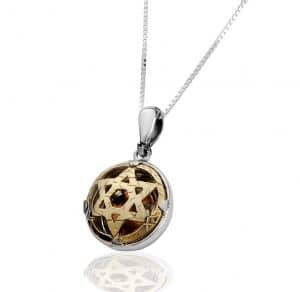 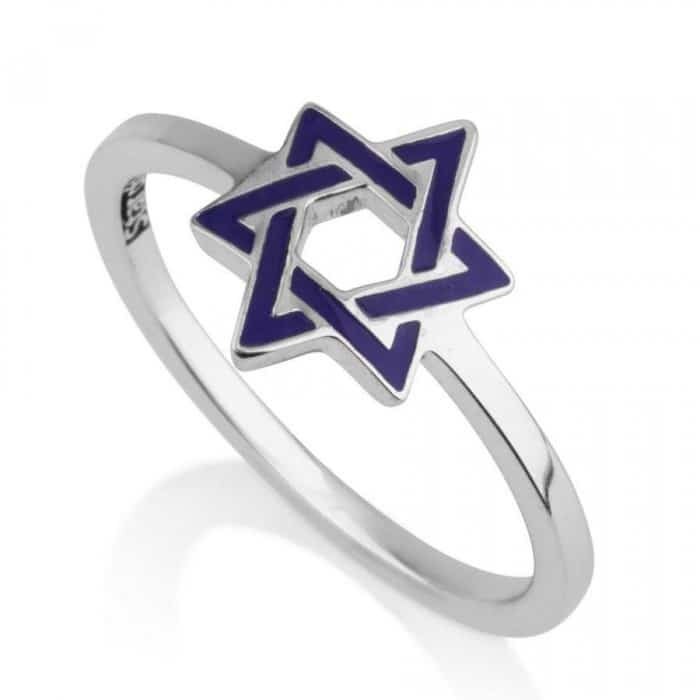 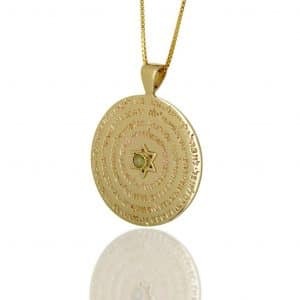 The Star of David, also known as Magen David, or the Shield of David is a quiet modern Jewish symbol. 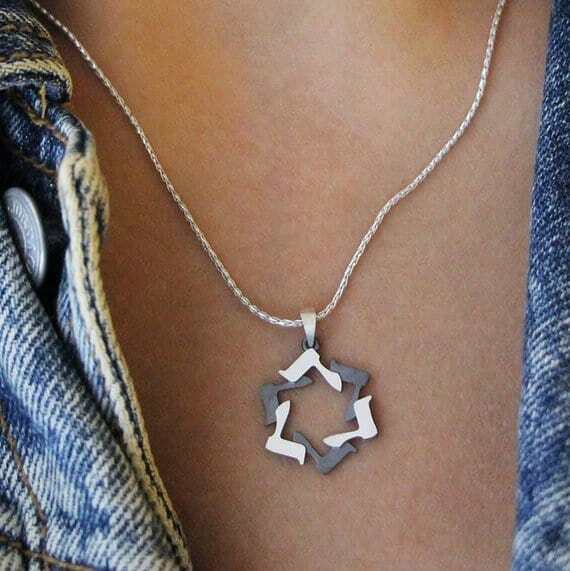 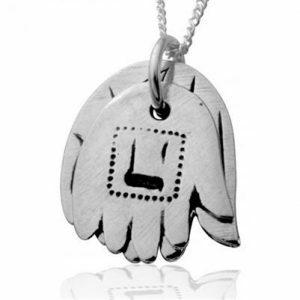 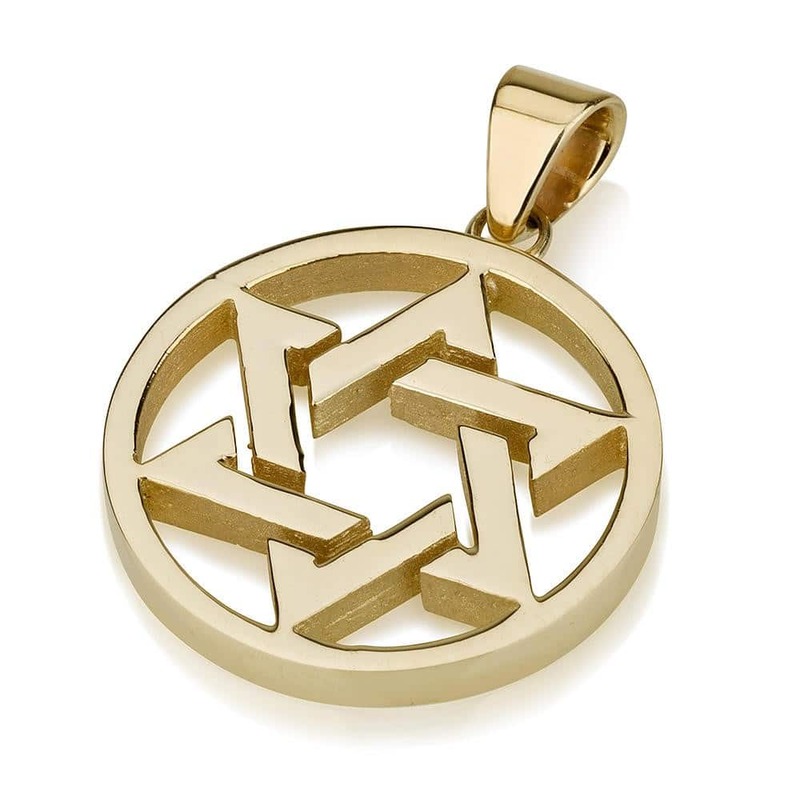 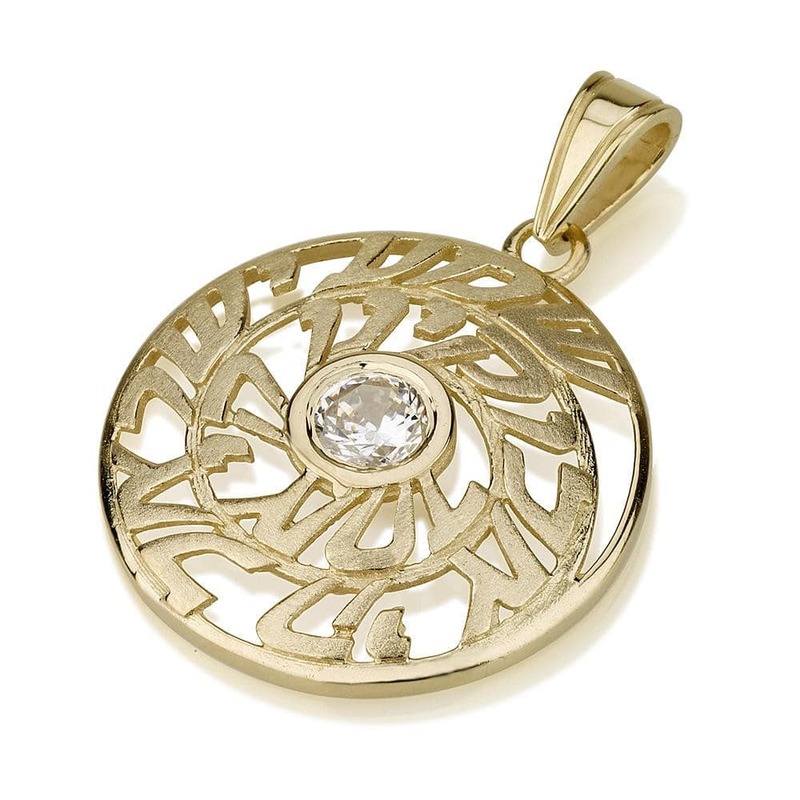 This pendant could be a present for those, whose name starts with letter “”D””. 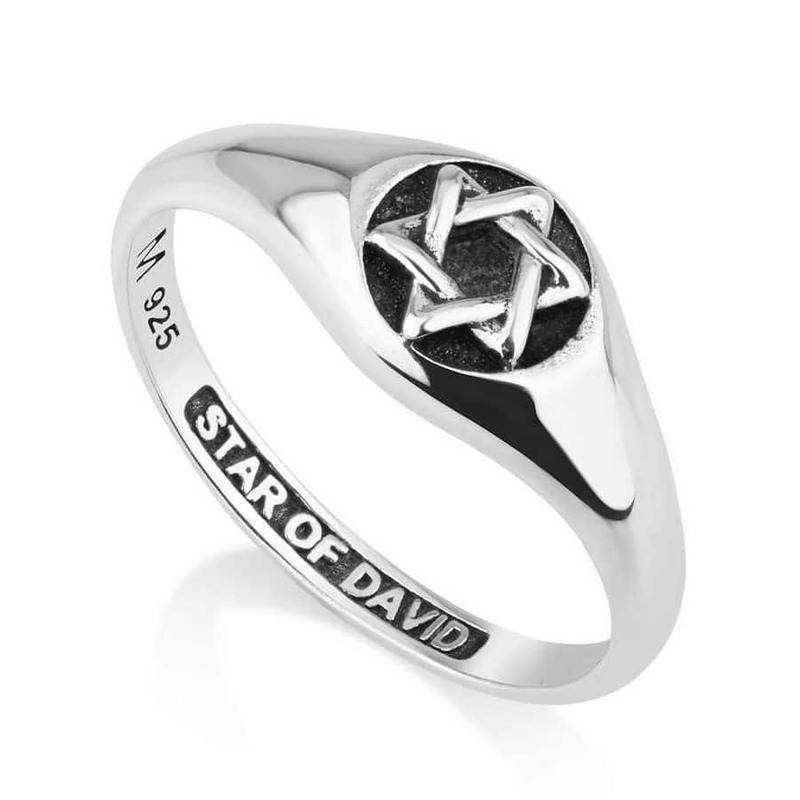 The Star of David, also known as Magen David, or the Shield of David is a quiet modern Jewish symbol.